You work, you play, and then one day you fall in Love. Our unique gifts will help make your day as special as you. 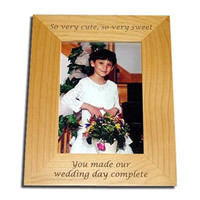 We have gifts perfect for every member of the wedding party. Wood engraved boxes perfect for jewelry, golf balls, candy, etc. 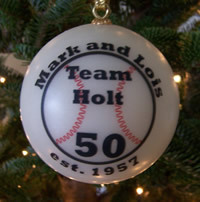 Sports balls personalized for every major player in your wedding party. 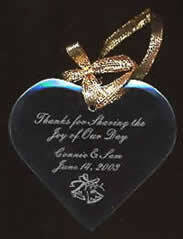 Wedding ornaments to memorialize your wedding day for everyone on your guest list. We specialize in last minute quick turnarounds! Whether your wedding is big or small, in your home town or a destination event, we can meet your needs. Your Ideas, Your Design, For Your Special Occasion. We can also print on custom item's! 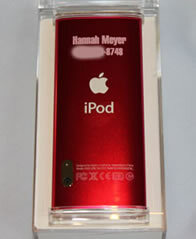 From Ipod's to Beer Mugs!